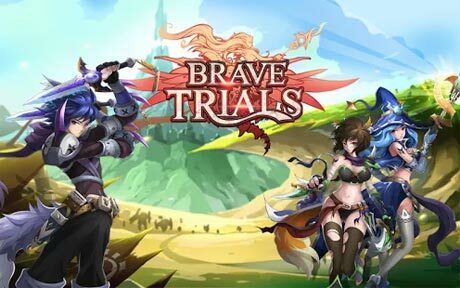 From the company that brought you Castle Clash comes an all new aRPG: Brave Trials! 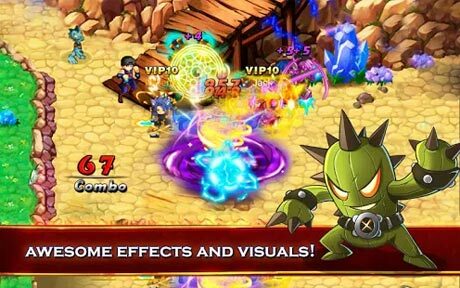 Battle across dimensions as you fend off the forces of evil in real-time anime action! The entire screen is yours to explore as you deal out justice with spectacular skills. Experience combat like never before with fast action, beautiful effects, screen-shaking graphics, and deadly finishers! Test your skills against the World Boss, the Party Trials, the Wayfaerer’s War, the Arena, and many more fun and frantic ways to play! Leave boring behind and begin your journey into the world of Brave Trials today! ✔ Real-time combat, intense effects, and beautiful graphics bring the world of Brave Trials to life! ✔ Experience an epic adventure as you travel between dimensions to save the world! 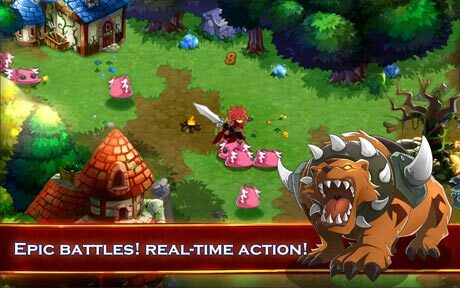 ✔ Enjoy RPG action in a whole new way with World Boss, Party Trials, Wayfaerer’s War, and Arena combat modes! ✔ With more than 120 unique and exciting skills and Faen to collect, you can play the game YOUR way! what is different apk and mod sir? unlimitied money, etc?